Dressage saddlecloth made from cotton and polyester with moisture wicking padding. Natural coloured Microfiber lining that is durable with a reinforced trim around the edge. 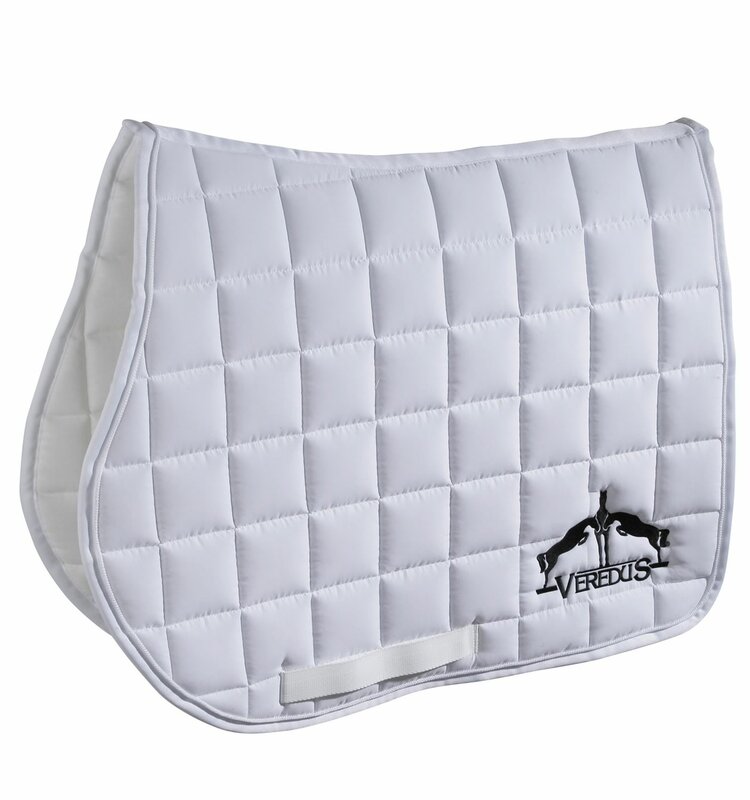 The breathable padding guarantees better comfort, offers a shock-absorbing effect and provides protective cushioning against the weight of the saddle.